First, you need to setup a default name and email. Else, git won’t let you commit. git config --global user.name "test"
git config --global user.email "test@test.com"
Create a git repository in current dir. This will create a directory named “.git” in current dir. The “.git” directory holds all git’s internal data. Clone the repository from url_or_path to current dir. “clone” basically means copy. 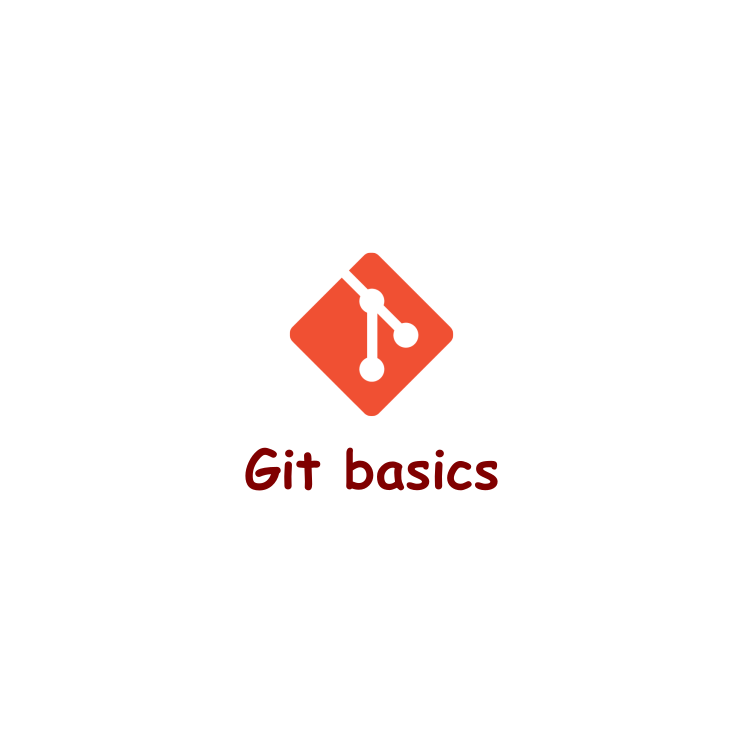 The url can be a local directory/folder path that contains “.git”. Add changes from current dir to local repository’s staging area. Commit changes after add, to local repository. The message is a short description of changes you made. Pull from remote to your local repository. Push your local repository to remote. Note: all git operations are done to the local repository. The only exception is git pull and git push.